When spinning on the latest slot games, we often find ourselves thinking about just how much we could win. 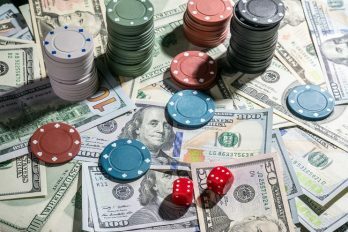 These games can certainly deliver a big win and most people like to imagine themselves snagging one of those big jackpots. 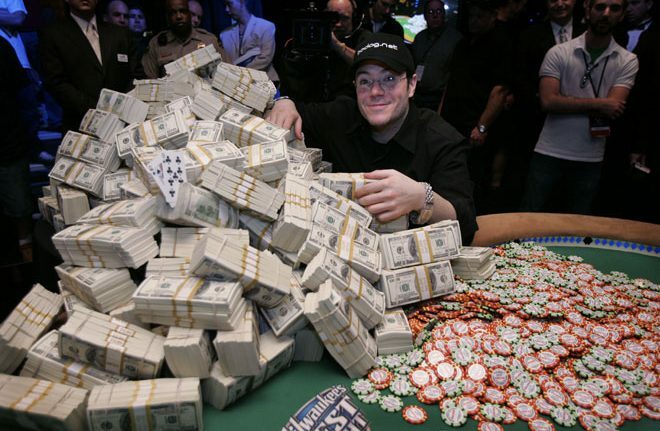 In this article, we’re telling you all about the biggest casino wins in history, which is bound to make us feel more than a little jealous. Tune in to find out more. When we first heard about the Gladiator slot, we expected a pretty standard movie-themed game, perhaps with a couple of themed bonus rounds. What we got with this game was a fantastic progressive jackpot game that really turned the tables on players. You’ll get to experience the magic of the movie all over again, with some amazing jackpots to boot. Just this year, a player from the UK decided that she’d try her luck on this game with a 25p spin. Angela, the winner of the jackpot decided to use her free time for a quick game, whereas she’d usually be getting the kids ready for school. We’re bet she was glad that her husband was on the school run that day! Her first reaction was to run around the house screaming about the jackpot, we can’t say we blame her! She was visited by the Commercial Director of Playtech, who personally delivered an oversized check to her door. She went from Jobcentre employee to the millionaire next door overnight! This slot game is always in the news for creating yet another millionaire, as the jackpots are absolutely huge. It’s a cracking jackpot game, with a total of four progressive jackpots that can be accessed by the prize wheel. These range from the modest mini jackpot all the way up to the enviable mega jackpot. Hitting the mega jackpot is something that we can all wish for, this is exactly what happened for Georgios, a mega lucky winner. He required just one spin to grab a jackpot worth more than £4 million. This Greek player was so shocked, he initially thought that the prize-winning screen was a mistake. This is something we see from a lot of jackpot winners on this game, as they simply can’t believe they’ve managed to win that kind of money. While you may think that £4 million is an impressive jackpot, just wait until you get a load of the rest of the jackpots we’re reporting on. This game will come up again, however, but the win will be even larger! Everyone loves this NetEnt slot game, as it’s not often that we see this developer rolling out a progressive jackpot game. The grand prize of £4.5 million was one at its peak back in 2015. The player is shrouded in mystery as they choose to stay anonymous to avoid the press that comes part and parcel with a massive jackpot win. There has been some smaller jackpot wins on this game in the years since, but nothing that’s quite reached the peak of £4.5 million. 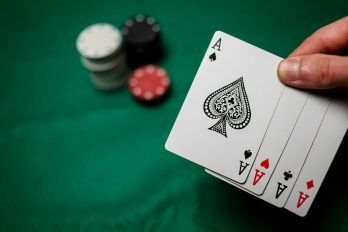 Many players choose to remain anonymous after this kind of win, perhaps they’re not keen on the spotlight or would rather keep their finances private. If we managed to snag such a win, you can rest assured that we’d be shouting about it! This mythical themed slot game is one that continually attracts new players. As a result, the progressive jackpot is never small for long, as it quickly picks up speed with those extra wagers. While it can’t boast many jackpots like our previous entry, the grand prize jackpot is well worth the other ones combined. It was a player from Sweden that managed to win this jackpot, which again came from a newbie casino player. So often, we hear stories of players that have never spun a slot before really accessing their beginner’s luck and winning jackpots like these. This never fails to make us wonder if beginners really do have better luck than the rest of us. Alexander from Sweden hit the progressive jackpot in 2015, during a late night session with an online casino. He said that his first thought was to wake his wife up and pay off his mortgage. This seems to be a pretty level-headed casino winner, we wonder if he’s still enjoying his winnings to this day. Mega Fortune is a seafaring themed slot game, which is represented in the lobby by a massive cruise ship. This is just one of the luxuries that you could be enjoying if you manage to snag a jackpot like this one. With wads of cash and stacks of gold on the reels, you’ve just got to match up the casino bonus symbols to make this dream a reality. We told you that this was a jackpot game that really pays out, as it did for Jonathon Heywood. This player from Cheshire in the UK played just a 25p spin and managed to luck out with the mega jackpot. He was quickly rewarded with much praise and press from the casino site and the game developer alike. Heywood stated that he’d be using the money to fund additional care for his sick father. This seems to have been a well-deserved jackpot for the player, as he selflessly donated a portion of the jackpot to charity too. It’s great to see a jackpot that benefits more than just the winner and Heywood continues to be a charity patron to this day. While not every jackpot winner chooses to share the details about their winnings and how they intend to spend them, this is a pretty heartwarming tale. So, if you’d like to see your name in lights like these casino game players then just take a spin on these top slots. With millions to be won at any given moment, there’s nothing to say that one of our readers couldn’t be the next big winner, good luck! New Royal Panda Customers Only! 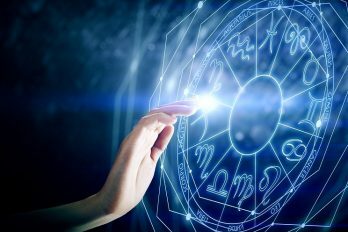 Gambling and Your Horoscope: Real or Myth?